If the special people in your life haven’t yet challenged Balthazar, nothing says “happy holidays” like the gift of an epic battle with the god of war and fire. From November 19 through December 5, use the promo code BlackFriday50 at checkout when you purchase Guild Wars 2: Path of Fire™ through our official site*. This code can be applied to the standard and deluxe editions of the Guild Wars 2: Path of Fire expansion, as well as the standard and deluxe expansion collections. 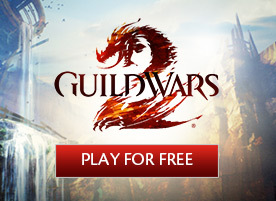 You can also travel back to Tyria’s past with classic Guild Wars® games. From November 21 through November 27, Guild Wars, Guild Wars: Factions®, Guild Wars: Nightfall®, Guild Wars: Eye of the North®, and Guild Wars Trilogy are 50% off on Steam. 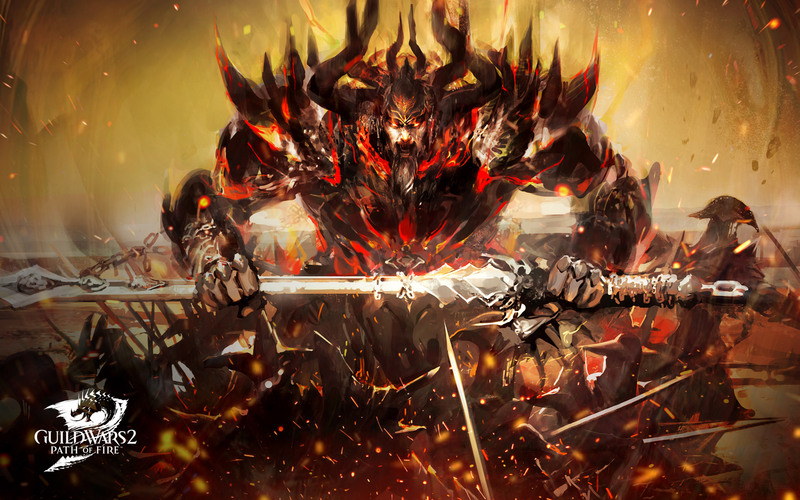 Fill up your Hall of Monuments and earn exclusive items for your Guild Wars 2 characters! 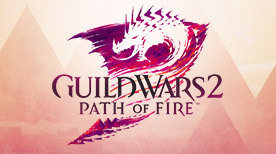 *Offer applies only to Guild Wars 2: Path of Fire Standard Edition, Guild Wars 2: Path of Fire Deluxe Edition, Guild Wars 2: Standard Collection, and Guild Wars 2: Deluxe Collection purchased through buy.guildwars2.com from 12:01 a.m. Pacific Time (UTC-8), November 19, 2018, through 11:59 p.m. Pacific Time (UTC-8), December 5, 2018. 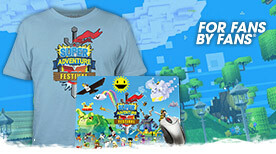 To redeem, promotion code must be entered at checkout and is valid for one-time use only. This offer is not valid toward prior purchases. Offer may not be combined with any other coupons, discounts, offers, or promotions. No substitutions and no rain checks issued. Other restrictions may apply. Cash Value 1/10¢.